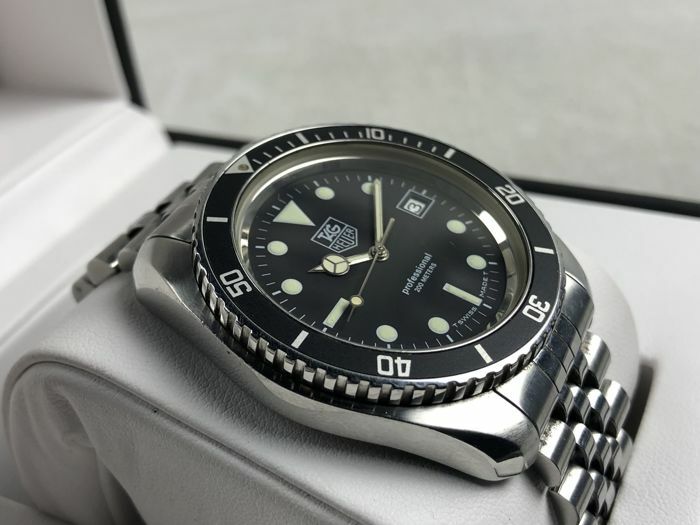 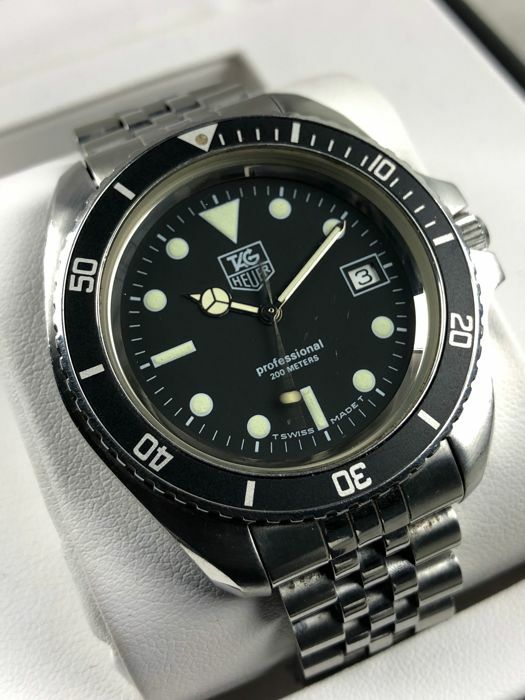 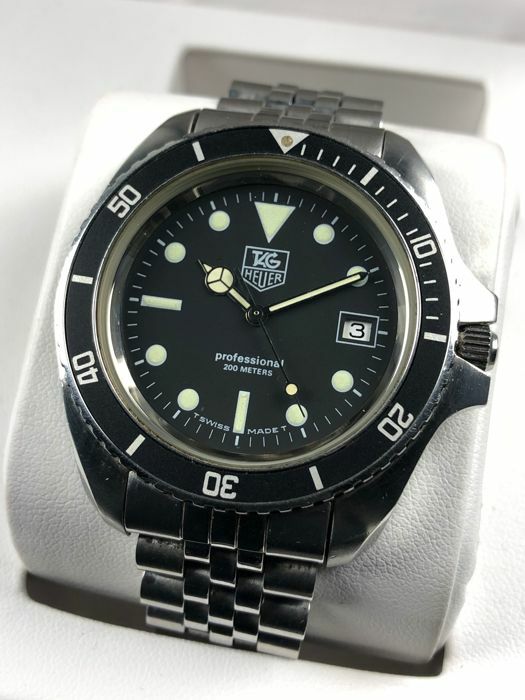 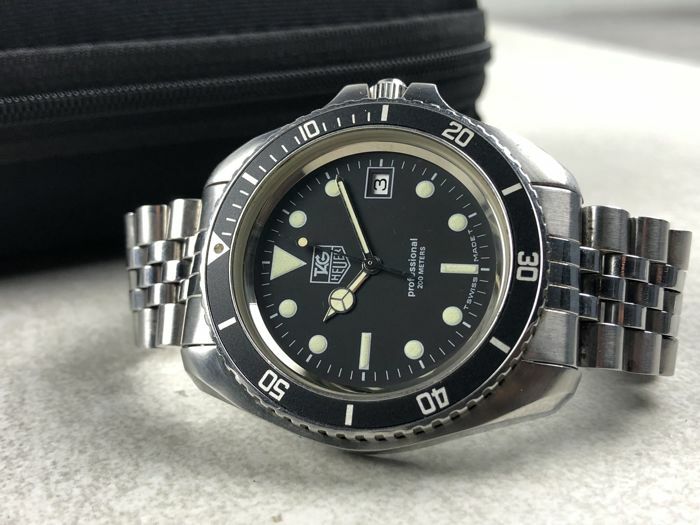 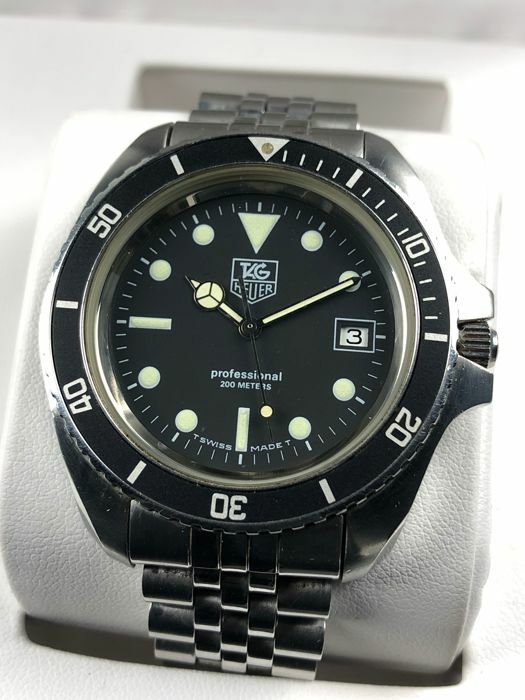 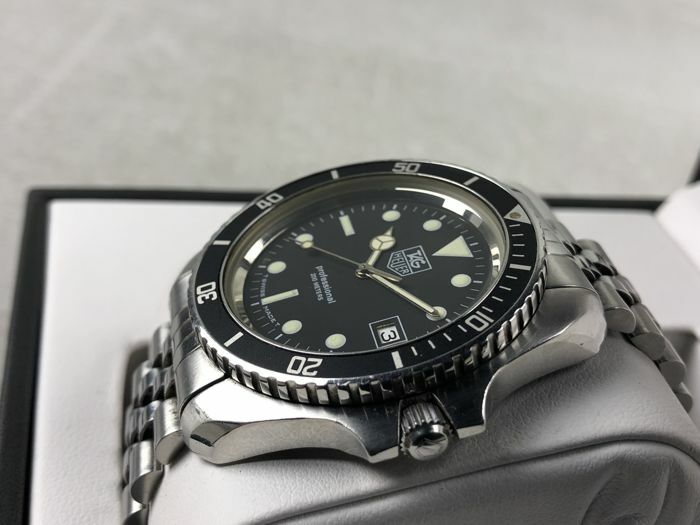 TAG Heuer - Professional 200 Diver Classic - 980.006N - men's - 1980–1989. 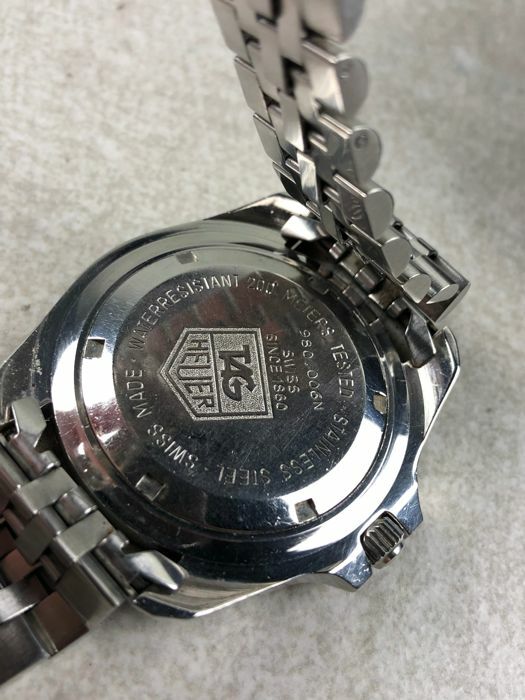 Diameter: 42 mm (without crown). 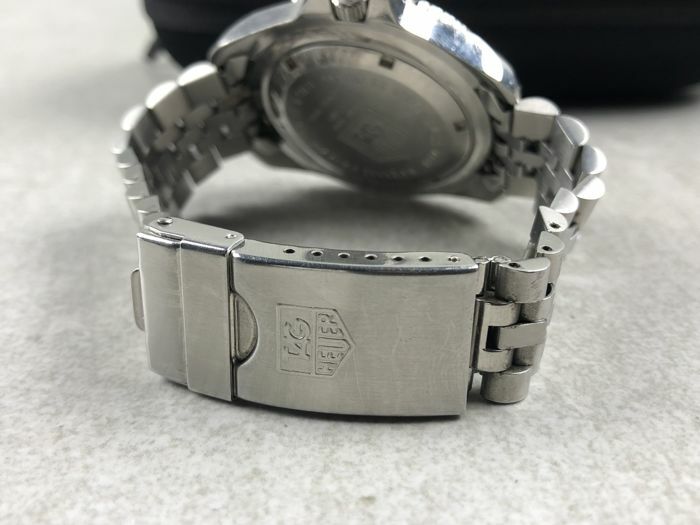 Strap: original stainless steel strap (19 cm). 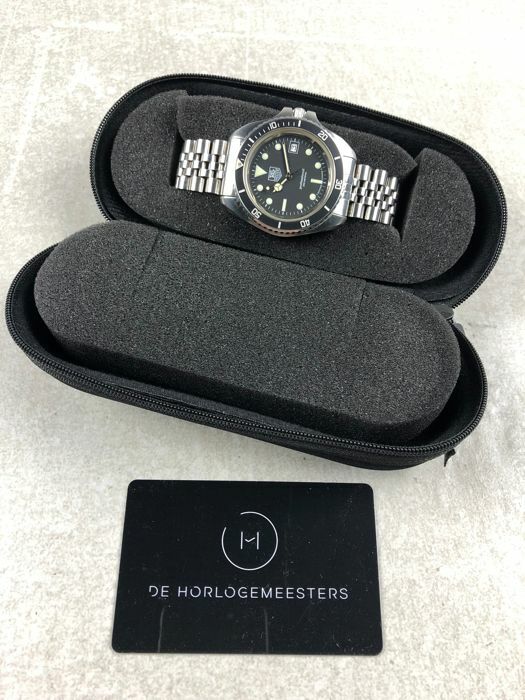 Delivery: in travel case with a signed certificate of authenticity by 'De Horlogemeesters'.